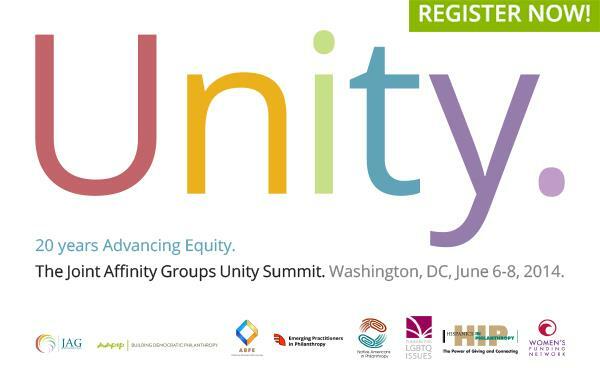 In 2014, ABFE will host its Annual Conference in conjunction with the JAG Unity Summit on June 6-8, 2014 in Washington, DC. We will gather with our affinity partners in one space to examine strategies for advancing equity across diverse communities. In the spirit of unity, members will experience a mix of ABFE-focused programming and networking activities, along with a series of forums convened with members from other affinity groups. As always, ABFE will use this gathering to promote new and more effective resources targeted to issues and policies that impact Black communities.